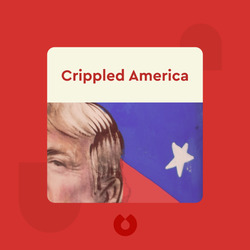 In Crippled America (2015), American businessman and billionaire Donald J. Trump diagnoses the problems America is facing today and explains how he will truly make America great again. With disastrous trade agreements hurting our middle class and the government failing to protect us against ISIS, it’s no wonder America doesn’t win anymore. Some major changes need to be made – and Trump is going to make them. An American businessman, Donald Trump is a candidate for the Republican nomination in the 2016 presidential election. He is also the well-known host of the reality shows The Apprentice and Celebrity Apprentice. 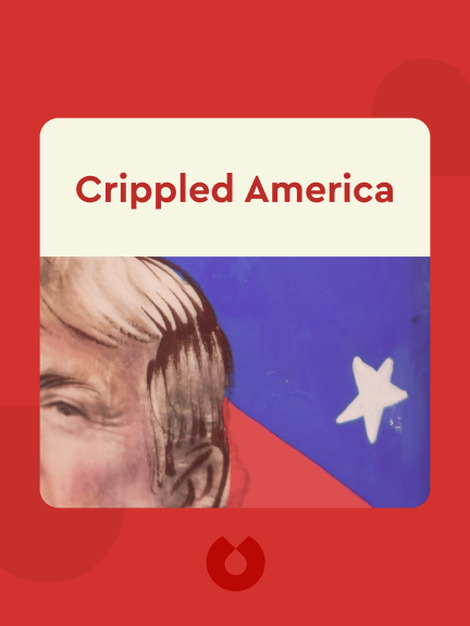 His other books include Trump: How to Get Rich and Trump: The Art of the Comeback.